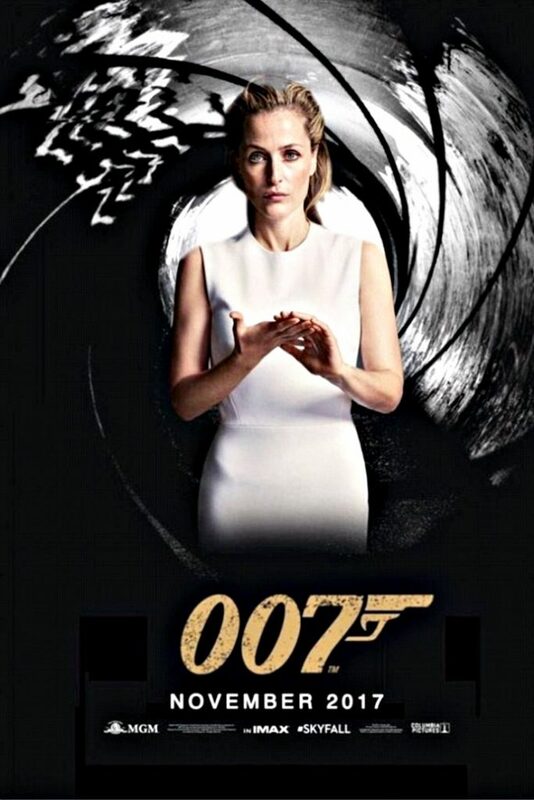 After the recent hullaballoo about Daniel Craig leaving the role I’d mentioned a replacement Bond or two, and now I’m kicking myself for not thinking of Gillian first. And now, back to your regularly scheduled lounging. Gillian Anderson is currently starring in A Streetcar Named Desire at Brooklyn’s St. Annes Warehouse, alongside Ben Foster and Vanessa Kirby through June 4th.